Although the Western world has been undergoing its greatest herbal renaissance in over a century, the medicinal actions of trees are often overlooked, perhaps none more so than pine. Given the drive for a new herb-of-the-day that will simulate excitement in the general populace (e.g. rhodiola, maca), it is astonishing that pine has been unrecognized for so long. This is particularly perplexing since the pollen of pine trees has been used for millennia in China and Korea as both food and a particularly powerful tonic and adaptogen, especially for the elderly. The fairly recent realization that it is a powerful phytoandrogen (that is, a plant that contains testosterone) has probably done the most to stimulate contemporary interest in the herb. The pollen’s androgenic actions are due to a number of substances, not just the testosterone and other male steroids it possesses. 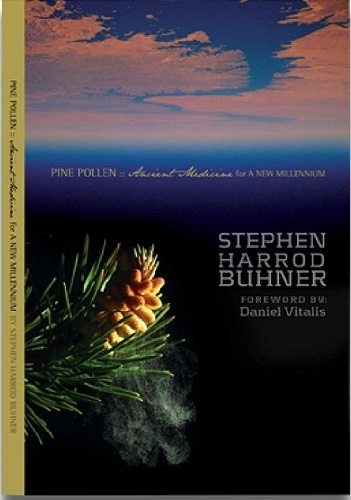 In short, pine pollen is a potent, complex, source of natural androgens, including testosterone, and androgen mimics. It is a great nutritional source, especially of amino acids, vitamins and minerals and is an excellent general tonic for the human body, useful in preventing or alleviating a number of conditions common to aging.